The United States has a fascinating past, which, thankfully, the government has been careful to preserve. More than likely, you can drive just a few hours to visit a national monument or memorial. Whether you're looking to entertain kids or looking to spend some time doing something a little different, each of these historic sites are like a puzzle piece that help tell the sometimes somber story of America, and why it's such a unique place. 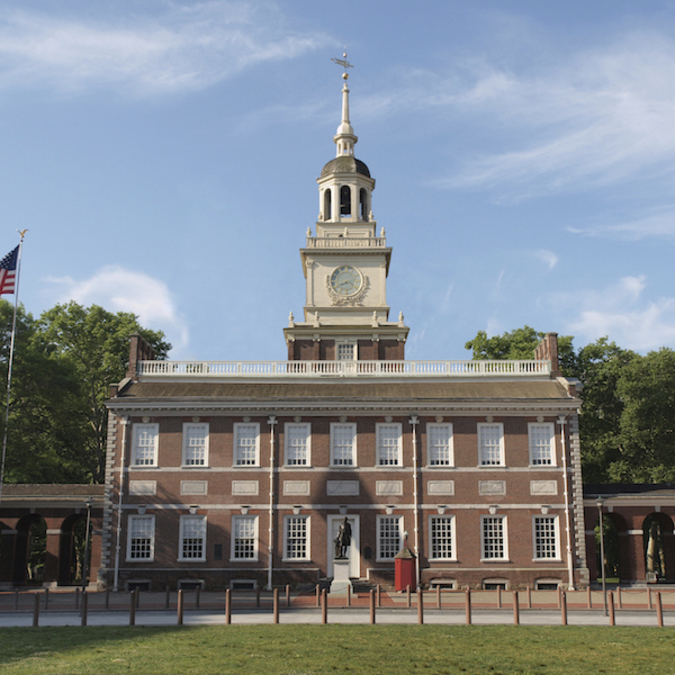 Pro tip: these are great day trips or stops on a Memorial Day road trip! 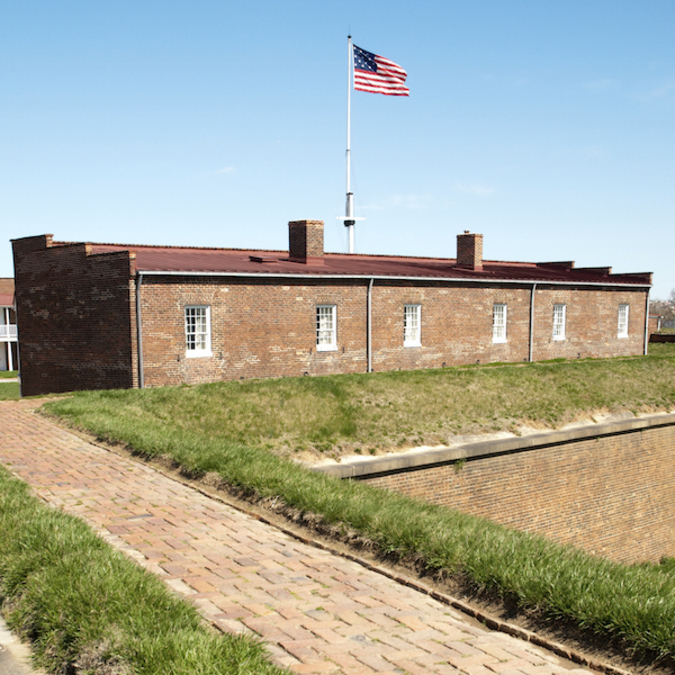 Fort McHenry has been an important military base during times of trouble, from the Civil War to World War I. It's best known for the role it played during the War of 1812. The fort successfully defended Baltimore Harbor against an attack from the powerful British navy. Francis Scott Key, a lawyer who was in town negotiating the release of prisoners of war, saw a storm flag being raised above the fort as the battle drew to a close, signifying an American victory. He was so inspired by the sight that he wrote a poem called "Defence of Fort M'Henry", which would later be turned into our national anthem, "The Star-Spangled Banner". The National Mall is home to countless museums and memorials, all wrapped up into one awesome historic site. 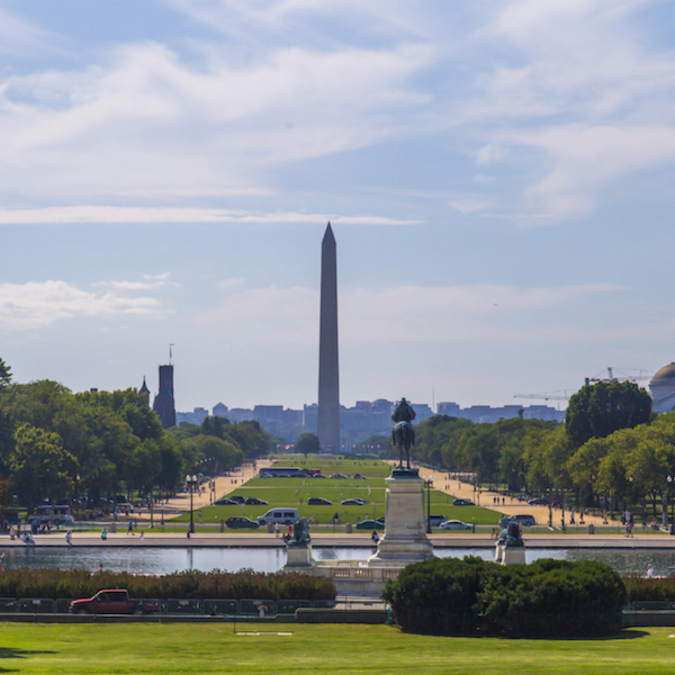 Within the Mall and around its immediate perimeter, you'll find major icons like the Washington Monument, the Lincoln Memorial, the National World War II Memorial, the Korean War Veterans Memorial, the Ulysses S. Grant Memorial, the US Capitol Building, and the Vietnam Veterans Memorial. But wait... there's more! Along the edges of the Mall, you can find the Smithsonian Museums, which are all free and open to the public. Pop into the National Museum of American History, National Museum of Natural History, National Museum of the American Indian, and National Air and Space Museum, among others. People gather here to witness presidential inaugurations, hold rallies—Martin Luther King Jr. gave his famed "I Have A Dream" speech on the steps of the Lincoln Memorial—attend festivals, and more. Martin Luther King Jr. is one of the most inspirational and influential figures in all of American history. 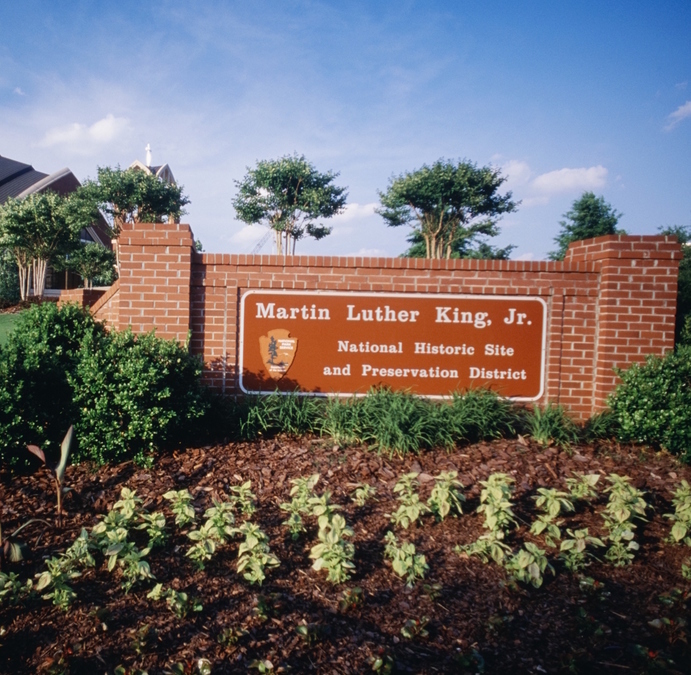 Visitors can see the home where he grew up in Atlanta, Georgia, the church where he got his start, and learn about the forces that shaped him into the icon he became at this comprehensive historic site. Explore the preserved buildings, tour the museum in the visitor center, and reflect on the past and future in the beautiful rose garden. 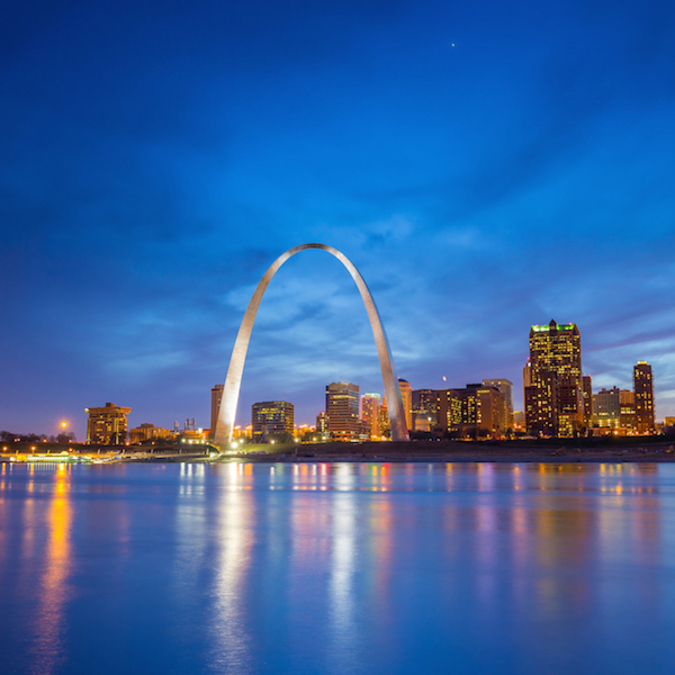 The Jefferson National Expansion Memorial is home to St. Louis's famed Gateway Arch, which symbolizes America's expansion westward across the Mississippi River. Head into the visitor center, located below the Arch, to learn about America's expansion and about the history and architecture of the iconic monument. Then, make the journey to the top of the Arch and take in the views of the Mighty Mississippi and the country's Heartland. 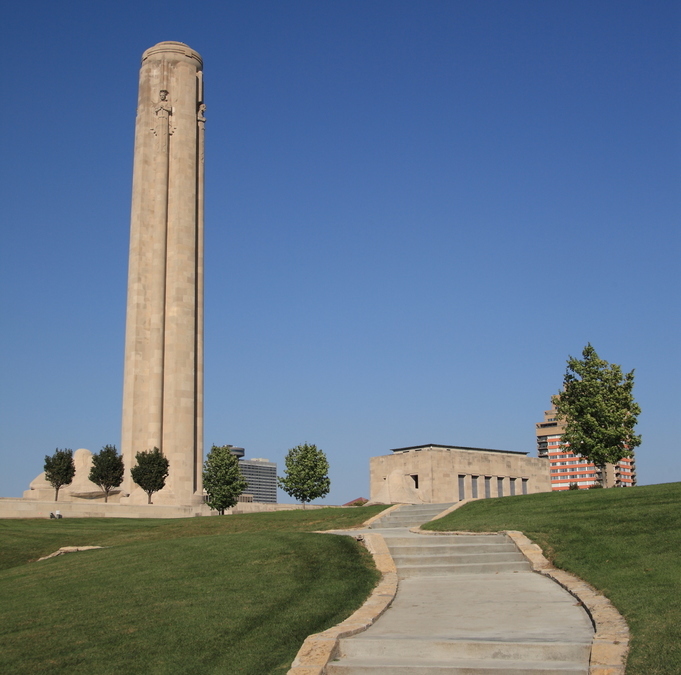 The Liberty Memorial, located in Kansas City, Missouri, is a tribute to the men and women who served in World War I, and has been around since the 1920s. President Obama recently designated it as the National World War I Museum and Memorial, upping its status to an official U.S. memorial. A 217-foot Egyptian Revival-style tower, which emits steam lit by colored lights to mimic a massive memorial flame each night, is the centerpiece of a site that also includes a museum dedicated to World War I history. Mount Rushmore in Keystone, South Dakota is definitely one of America's more... random monuments. Who knows what inspired Danish immigrant Gutzon Borglum to carve massive busts of a random assortment of presidents into the side of a South Dakota mountain? Whatever the reason, he did it, creating one of the most iconic monuments in the country, and an interesting tribute to American pride, passion, and dedication. The site of Custer's Last Stand, the Little Bighorn Battlefield National Monument in Montana is a somber reminder of a time when the country was at war with Native Americans. Unpack the complicated story of the conflict between American settlers and native peoples at this monument, and pay tribute to all of those who lost their lives during this battle. People have occupied the land set aside in Denver, Colorado’s Hovenweep National Monument since 8000 B.C. Pueblos, castles, towers, and petroglyphs left behind by these Native Americans can still be seen. Although there are multiple archaeological ruins left behind by the Pueblo Indians across the Southwest, Hovenweep is distinctive for the amount of time it was occupied, and for its designation as an International Dark Sky Park with outstanding stargazing. Remember the Alamo! The Alamo Mission is well-known for its role in the Texas Revolution. A small band of Texans held out against a raid by the Mexican army here for 13 days before falling to the siege. Even though that battle was lost, the loss bolstered the rest of the revolutionaries, and Texas eventually gained its independence. You can still tour the mission today—it's a great place to learn about Texas's history. Reflect on America's more natural beauty at a spot like Muir Woods National Monument in Mill Valley, California. Set aside and dedicated to famed naturalist John Muir, the woodland's popularity speaks to our country's love for its own gorgeous scenery and wilderness. If you visit, be prepared for some world-class hiking and natural serenity!